Q. I'm Getting ready to pour a 14x48 slab for a patio, almost the same square footage as the 26x26 on this site. 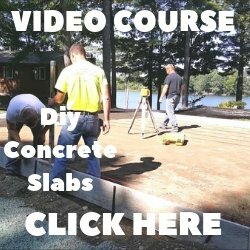 I would like to pour it 4 inches thick, is there any set standard to thickness based on the size for an outdoor patio slab. I live in kentucky and this is considered a cold weather environment. A. The first thing you should do is check with your local building code officer. Your town or city may have their own standard thickness they require when you pour a concrete patio. I would recommend at least 12 inches of compacted gravel. I like gravel where the aggregate (rocks) are no larger than 1". Rake it level or with a slight slope, compact it and you're ready for concrete. 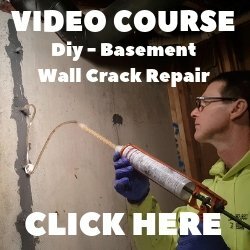 If you're worried about freeze and thaw cycles then I would lay an inch of Styrofoam over the dirt before you pour the concrete. This helps insulate the ground and keeps the frost from lifting the slab. Once you've installed the concrete patio, make sure all the surrounding landscape slopes away from it. You don't want any rain water settling around or under the concrete.